Customers of TIBCO Data Science now have the flexibility and convenience to swap licenses and use the authoring environment of choice. 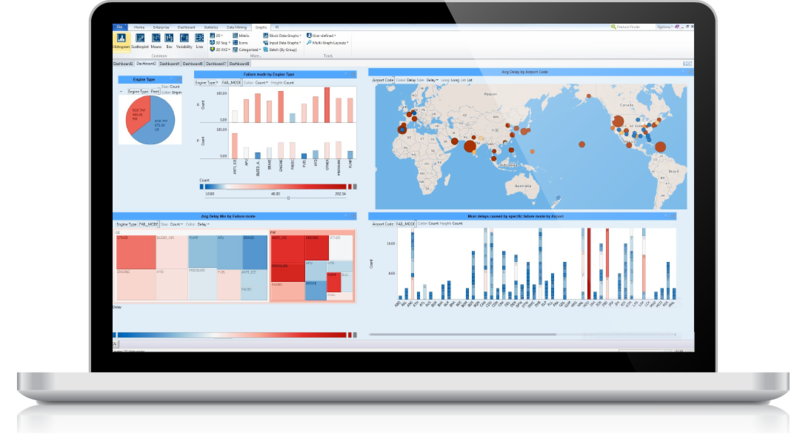 Choose the Statistica user interface with over 16,000 functions; the collaborative, web-based Team Studio; Jupyter Notebooks; or TERR to script in Python, C#, Scala, or R.
Extend the power of data science by creating reusable machine learning templates that can be easily parameterized, shared and run by citizen data scientists using TIBCO Spotfire. Scale data science by harnessing the power of the entire team, not just a few data scientists. 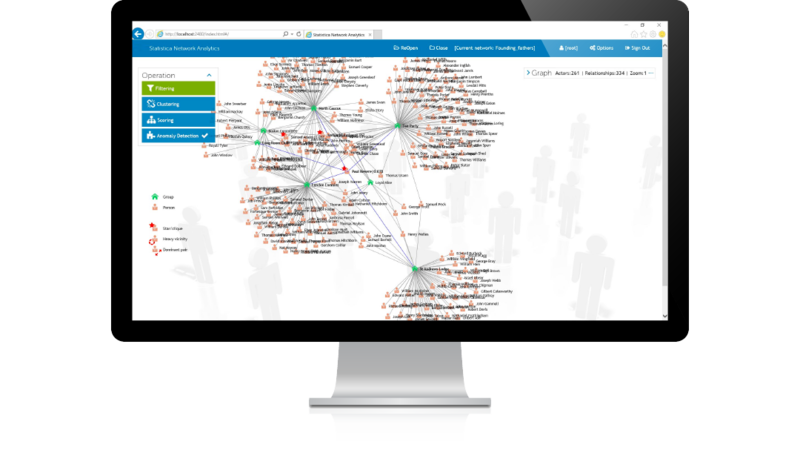 When you centrally manage and govern the entire analytic lifecycle, you can ensure regulatory compliance, adherence to corporate and ethical standards, and best practices. 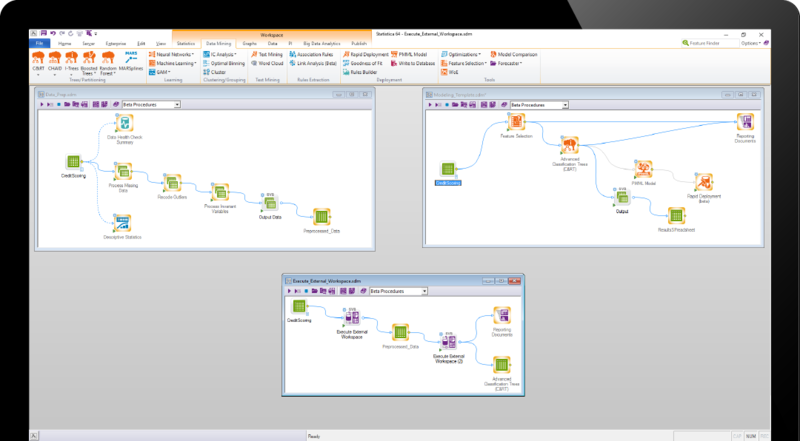 Easily update and deploy data prep and analytic workflows as business strategy and conditions change. And ensure greater reliability of models with version control, audit logs, and approval processes.